As part of the band’s biggest North American tour ever, this concert comes off the heels of Sonic Highways, the band’s eighth studio album. 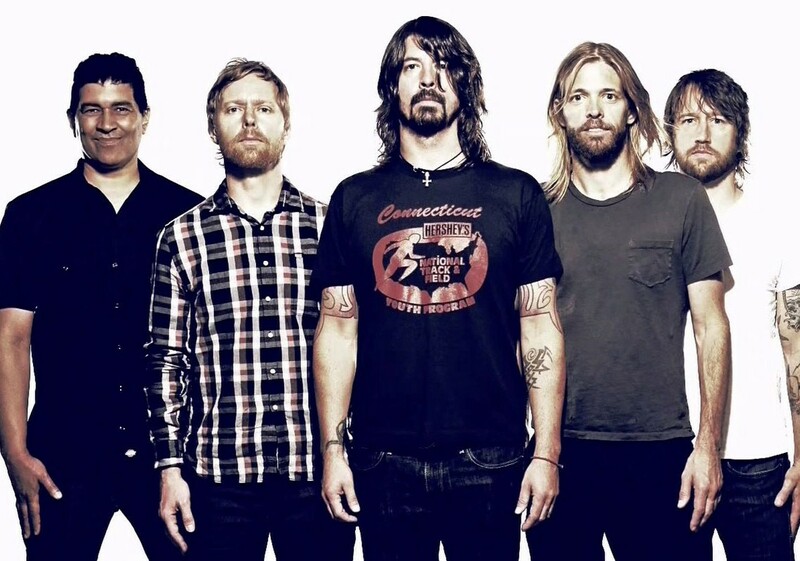 In addition to new music from the album, the Foo Fighters will also be playing favourites from throughout their 20 year career. 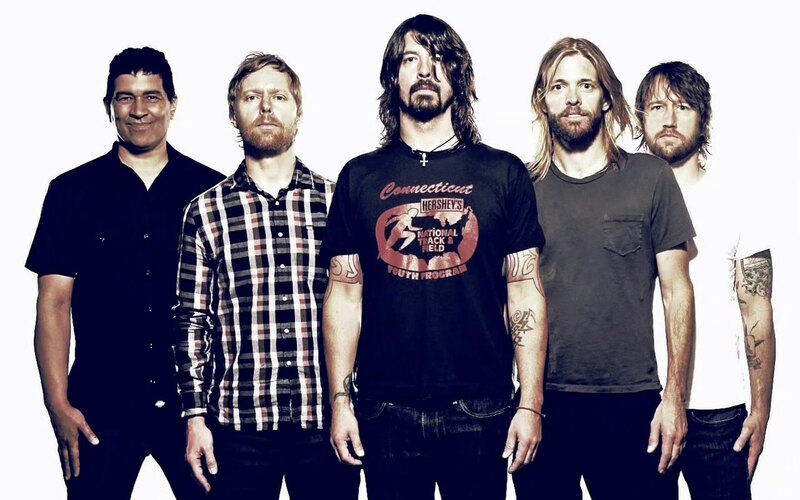 Due to overwhelming demand, the Foo Fighters will be playing two concerts in Toronto.